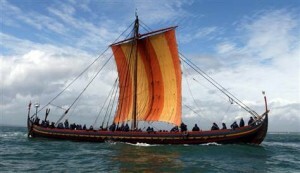 Living in Belgium, and never been more northwards than the Netherlands, I never came across true Viking culture. So it was time for a change! Me and a friend booked a trip to Copenhagen and even though the city itself has no remarkable Viking heritage, it took us only a 20 minute train ride to find the old capital of Denmark: Roskilde. Located next to the Roskilde Fjord, it was quite the ideal spot for a Viking settlement. Even though few of it is left today, they have a nice Vikingeskibsmuseet, or Viking ship museum. 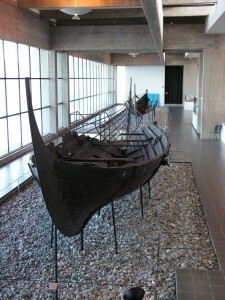 With real longboats that have been salvaged from the bottom of the Fjord. You might probably think they landed up there after an epic Viking battle in the Middle Ages, but the only truth in this is that they landed up there in the Middle Ages. 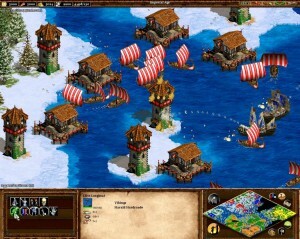 The boats were sank by the inhabitants of Roskilde itself, in order to protect the town better for possible attacks from the North. But such an assault never took place. In the museum they made a nice exhibition on “what if the Viking attack took place anyways?”, explaining their whole defense mechanism with beacons in true Lord of the Rings style. 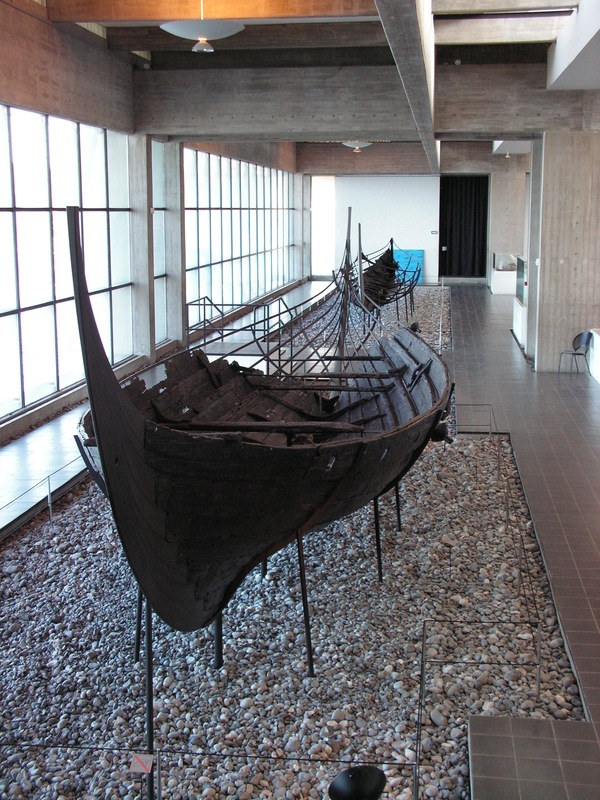 Next to the museum they also erected a shipyard, to reconstruct longboats. 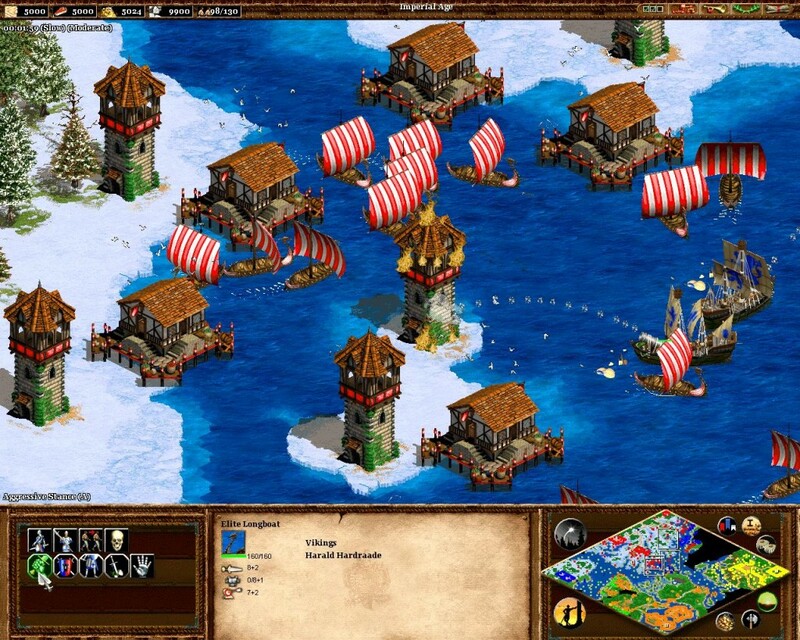 Modeled after the ancient drakkars that once raided our coasts.